Our Children’s Ministry is a place where we commit to help families establish a spiritual foundation for their children. Our prayer is that, in God’s timing, every child will be led into a personal relationship with God through Jesus Christ. Our children’s ministry offers fun, safe, age-appropriate environments for infants through 5th graders. Our goal is to communicate God’s love to the children at their level of understanding. During the 9:30 service, children’s discipleship classes are available for Pre-K – 5th grade. The Pre-K (age 3-young 5’s) meet in room 7. 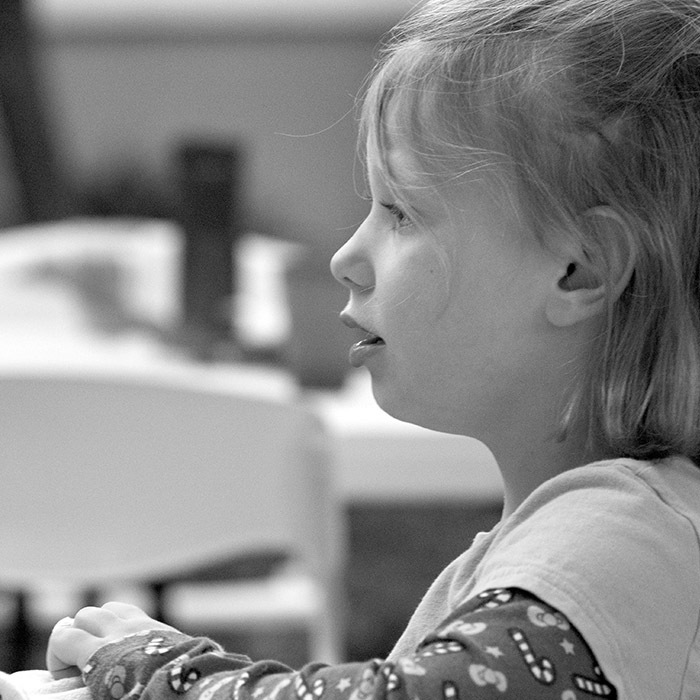 The Pre-K class is designed to connect God’s Word to preschoolers lives in an intentional way. Grades K-5 meet in the children’s wing at the south end of the church (rooms 16 and 17). 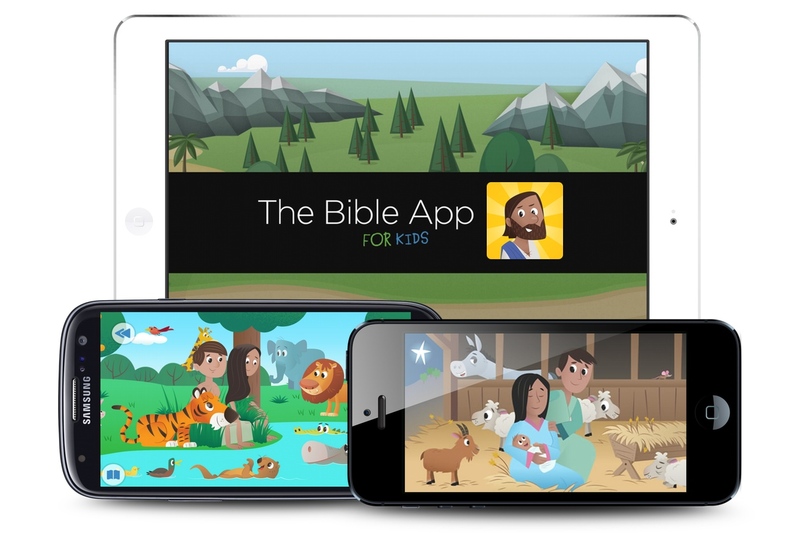 Your child will get an overview of the Bible as we walk through each part in order. Our goal is to show that the Bible is not just a collection of stories, but one unified story of God’s redemption. During the 11:00 service children grades K-5 attend church with their families. 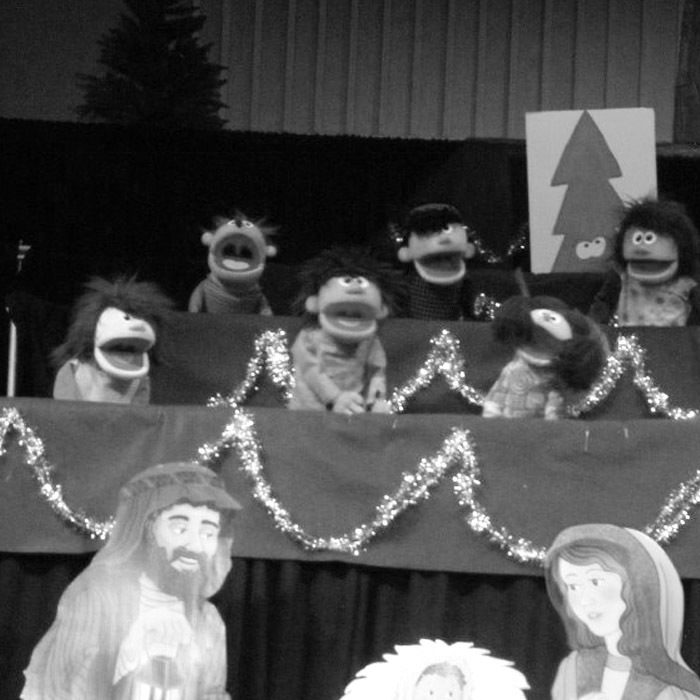 There are child-friendly activities provided as you enter the worship service. Wednesday nights (during the school year) from 6:30 to 8:00 we offer another chance not only for families to bring their children to hear God’s word, but for children to invite their friends to come and learn as well. 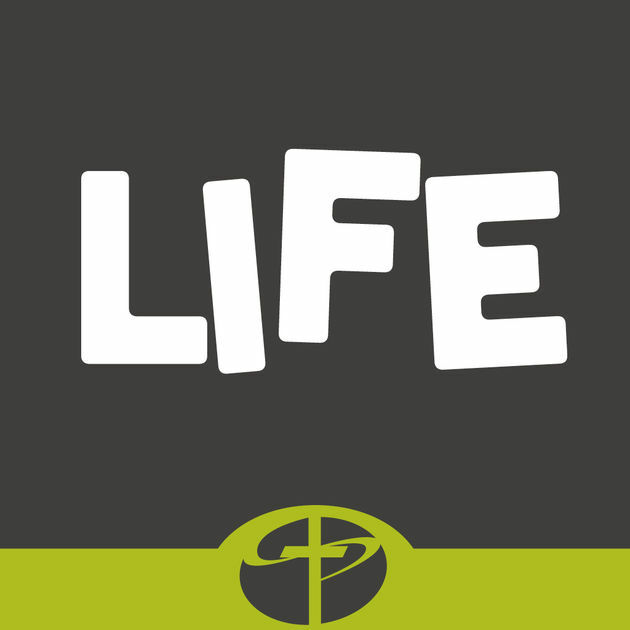 Children from K- 5th grade are welcome to come connect with each other in game time, hear God’s Word during Large Group and then have a chance to connect with their leader and with children in their specific grade during Small Group time (Rooms 15- 19 in the Children’s wing). Are you wanting to help with teaching and showing the love of Jesus to kids? Awesome! We’ll just need to ask a few questions first. 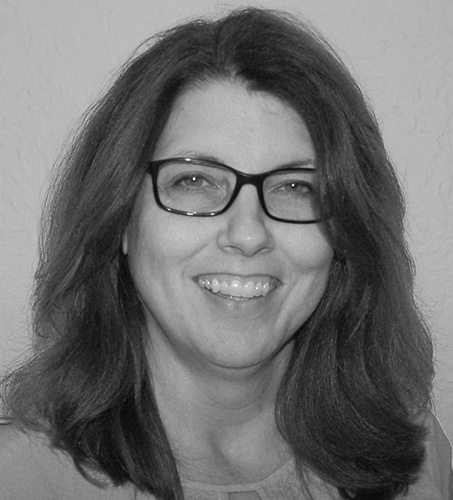 Simply fill out the volunteer interest form to begin the journey. We provide excellent care in a loving environment for all of our children. 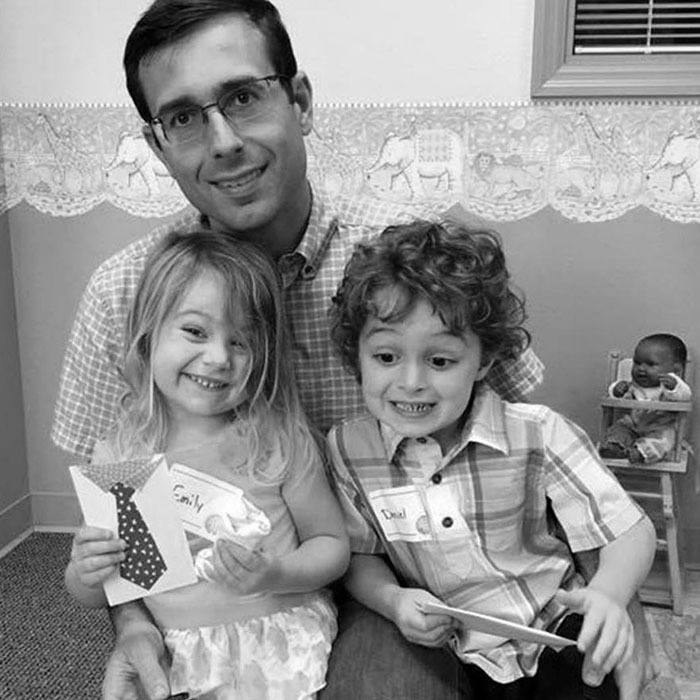 All of our volunteers are trained in childcare and are required to pass a security clearance. Due to security measures, we will not release your child to someone other than the person who drops them off at check-in. The Pre-K is using Bible Studies for Life: Kids. This material for both age groups come from Lifeway. This app gives you our Bible verse, a daily Bible reading you can do with your family, ways to share the gospel with kids, coloring page for kids, and the Bible story. This app also has a Bible skills game that would be great for older children. it helps them learn to put the books of the Bible in order in a fun way. 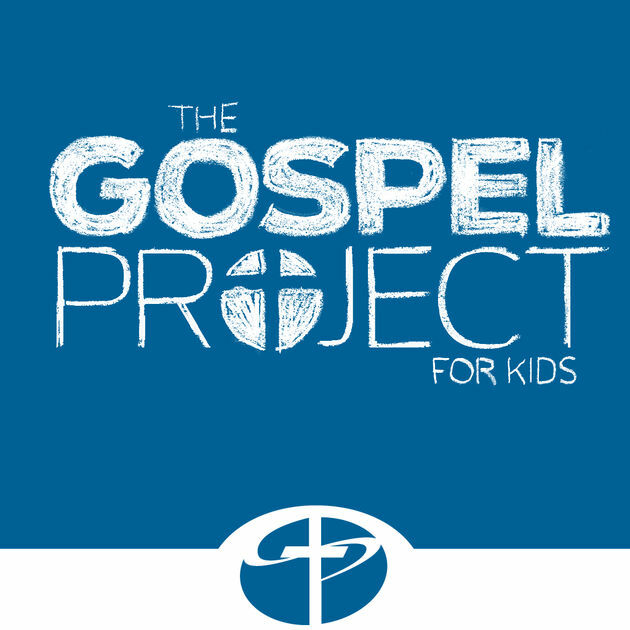 For grades K-5th grade we use The Gospel Project for Kids. There is a free app and one that has a few more activities for a dollar or two depending on where you download it.